Grandmother Snare's Iced Tea - 3,529 views. 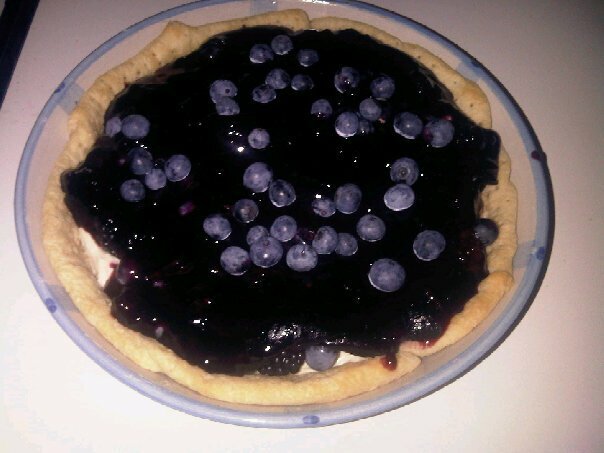 Blueberry Cream Cheese Pie Recipe - 3,799 views. 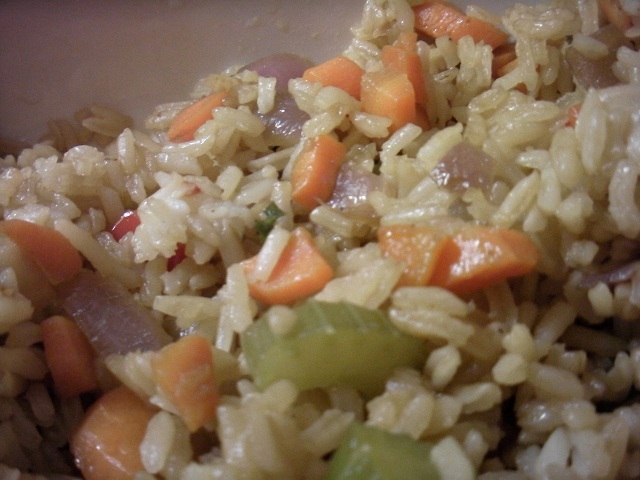 Vegan Fried Rice - 3,625 views. 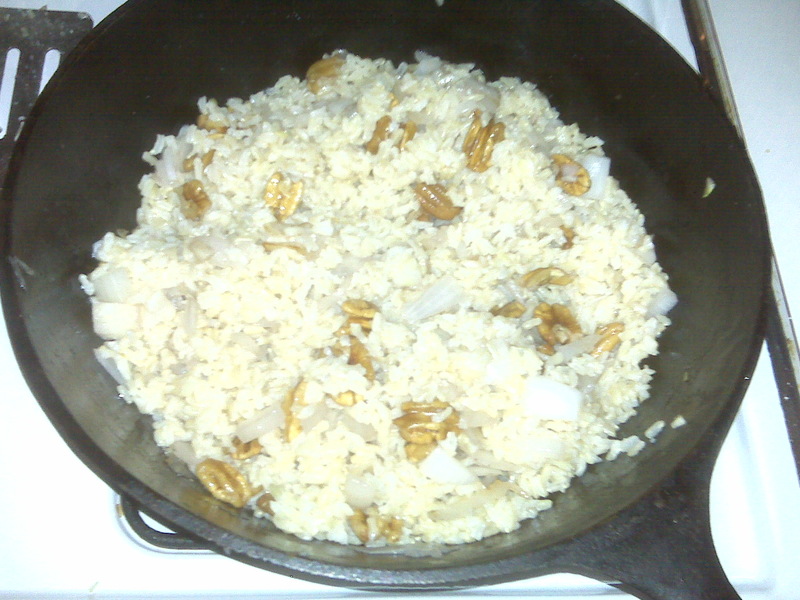 Brown Rice with Pecans - 2,997 views. Fig Bars Recipe - 2,685 views. Fresh Fig Pie Recipe - 3,028 views. Fig Preserves Recipe - 2,627 views. Fig Preserve Cake Recipe - 2,568 views. Fig Sauce Recipe - 2,752 views. Fig Cobbler Recipe - 2,720 views. Freezer Jams Recipe - 2,648 views. Cooked Jams Recipe - 2,586 views. Microwave Grape Jelly Recipe - 2,906 views. Glazed Fresh Peach Pie Recipe - 2,668 views. Quick Dill Pickles Recipe - 2,679 views. 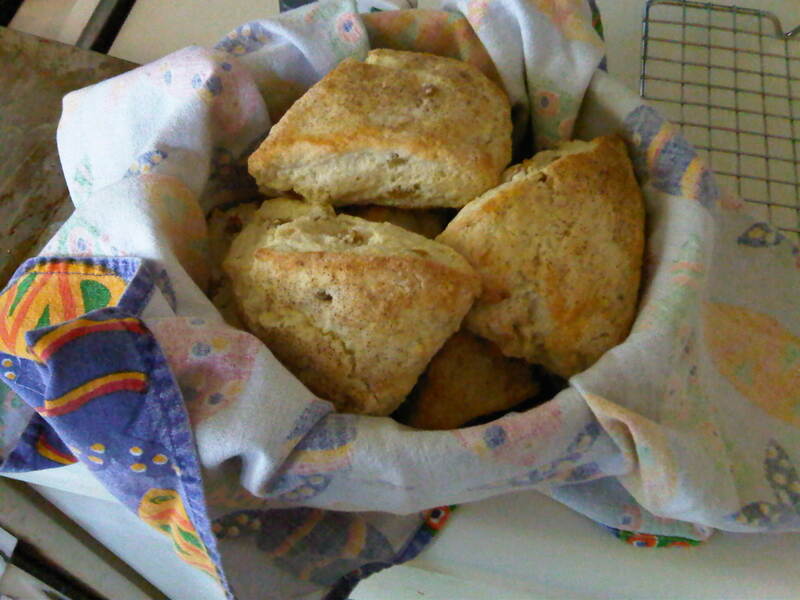 Scuppernong Jam Recipe - 2,792 views. Scuppernong Juice Recipe - 2,852 views. Scuppernong Pie Recipe - 3,207 views. Strawberry Glaze Pie Recipe - 2,888 views. Strawberry Icebox Cake Recipe - 2,861 views. Strawberry Pie Recipe - 2,928 views. Tomato Sauce Recipe - 3,778 views. Mom's Apple Cobbler Recipe - 2,603 views. Apple Crisp Recipe - 2,687 views. Apple Pie filling Recipe - 2,815 views. Apple Upside-Down Cake Recipe - 6,249 views. Easy Blackberry Cobbler Recipe - 2,952 views. Glazed Blackberry Pie Recipe - 3,047 views. Favorite Blueberry Muffins Recipe - 2,839 views. Blueberry Pound Cake Recipe - 2,688 views. Blueberry Orange Poundcake Recipe - 2,683 views.